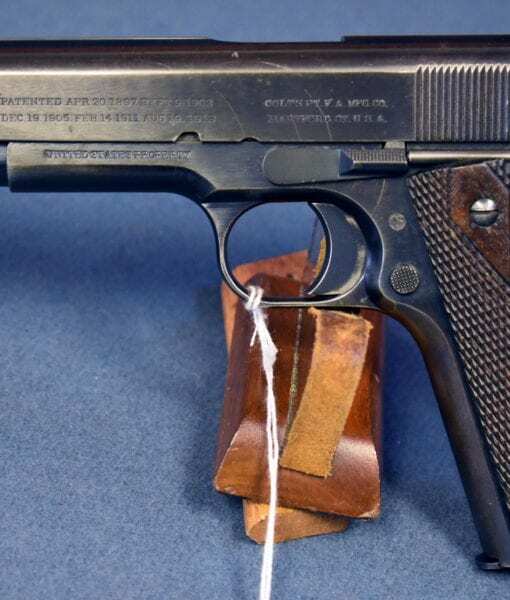 SOLD COLT MODEL 1911 US ARMY SERVICE PISTOL………MARCH 13, 1915 TO BENICIA ARSENAL CA……….BEAUTIFUL & VERY SHARP!!!!!! 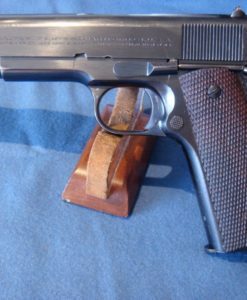 In 97%+ very attractive crisp sharp condition we top example of a Colt Model 1911 US Army Pistol. 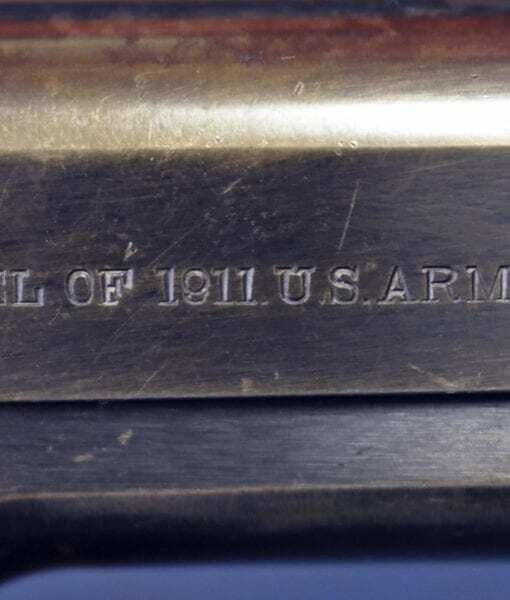 This was shipped from Colt’s on March 13, 1915 to The Benicia Arsenal in California. 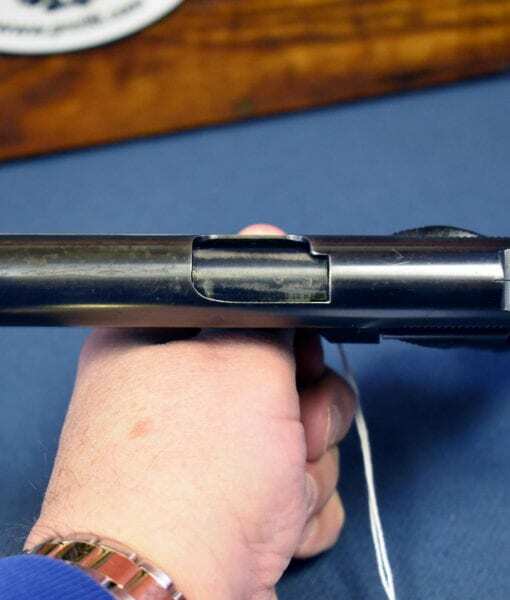 The Pistol is 100% correct as per Clawson with the correct P H marked barrel and a really nice two tone Lanyard loop Magazine. 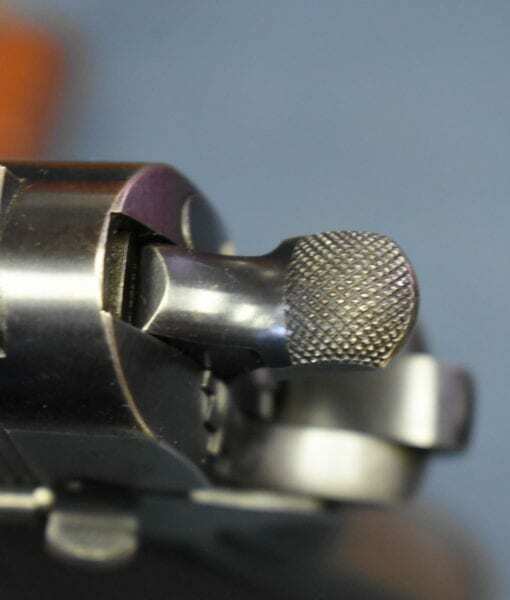 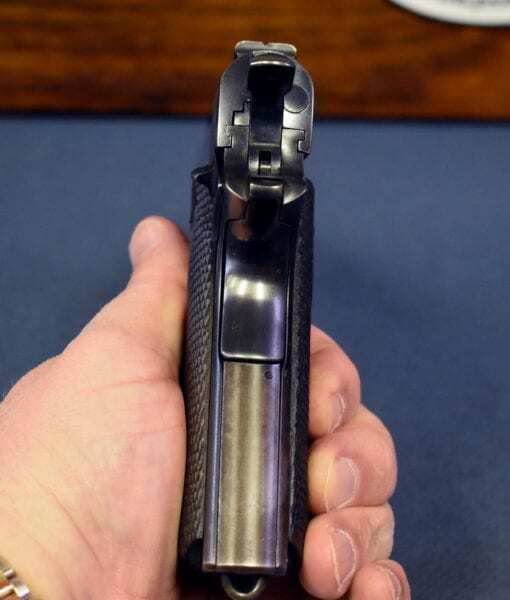 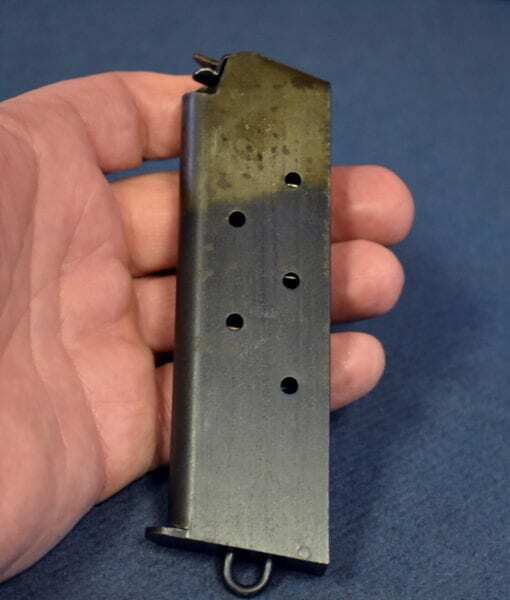 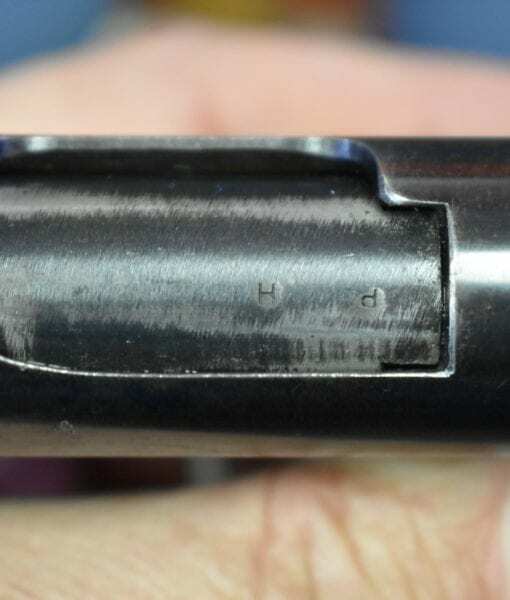 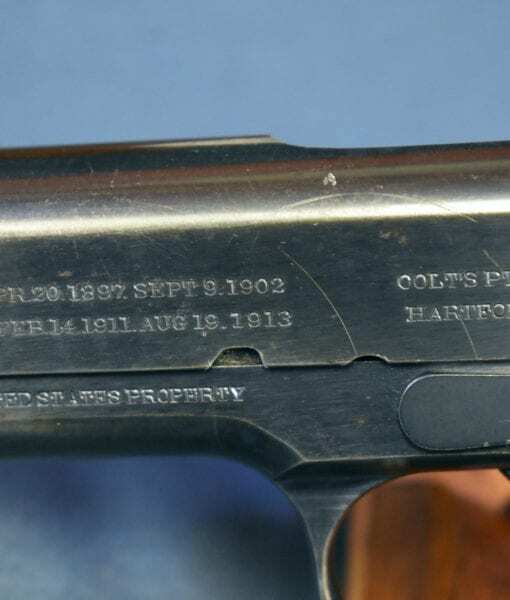 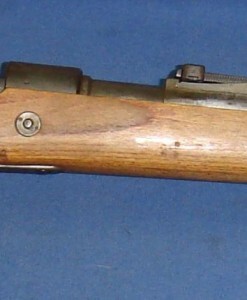 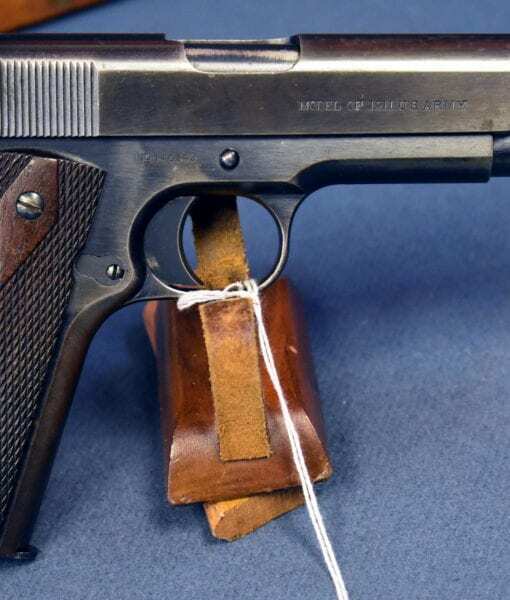 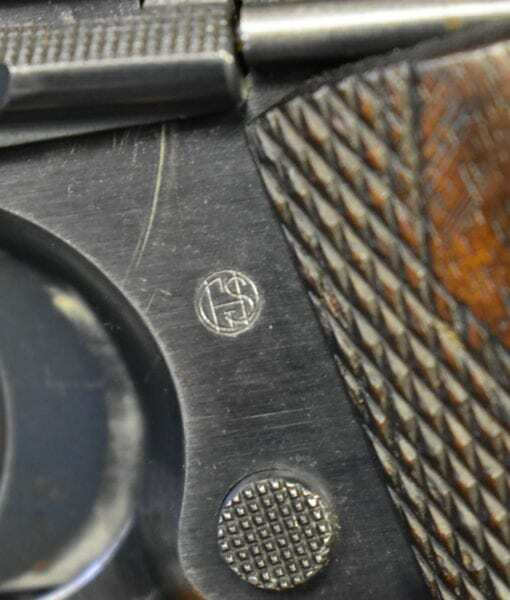 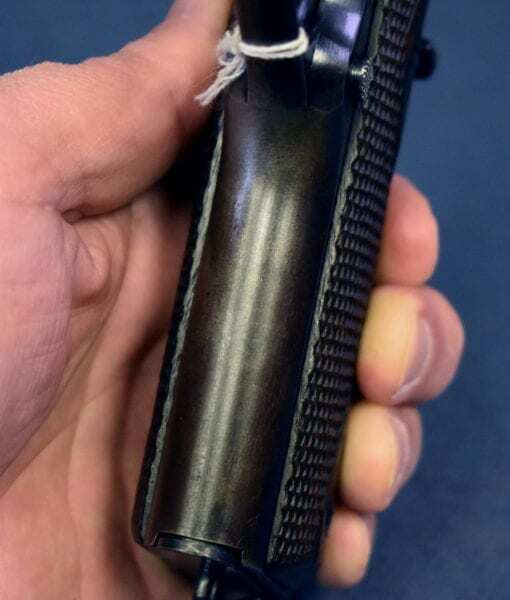 The grips are extremely sharp and its just a lovely looking example of what Colt did in 1915. 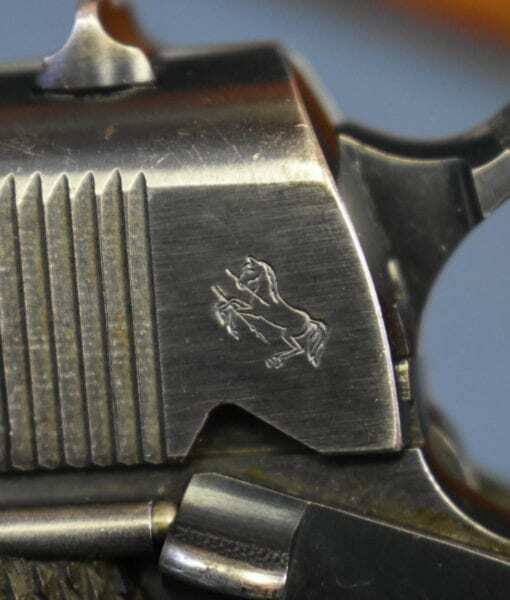 It is extremely difficult for us to locate earlier production examples like this pistol is such nice condition. 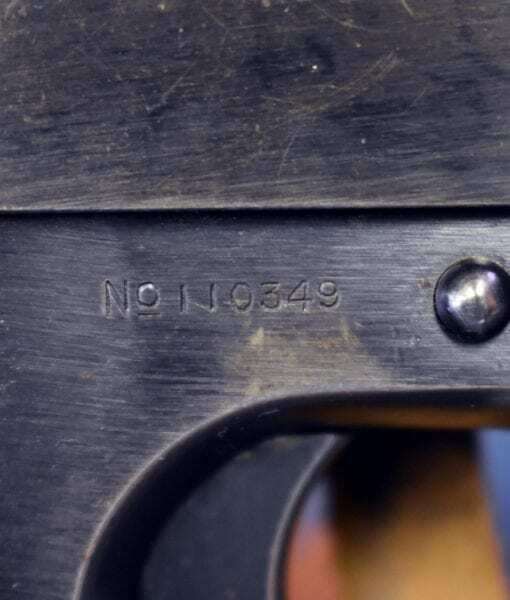 We regularly see very nice 1917-18 production Colt 1911’s but getting an earlier specimen in this exceptionally nice condition has gotten to be a real challenge. 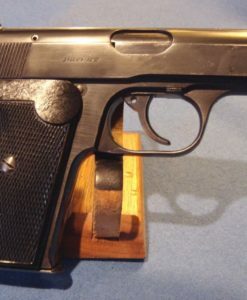 This is very much the Pistol that could have seen action beginning with the Mexican Expedition all the way up through WWII.